TAIPEI (Taiwan News) – The Central Election Commission (CEC) released the result of the Taipei City Mayor election recount today, reaffirming incumbent independent Ko Wen-je’s (柯文哲) victory. 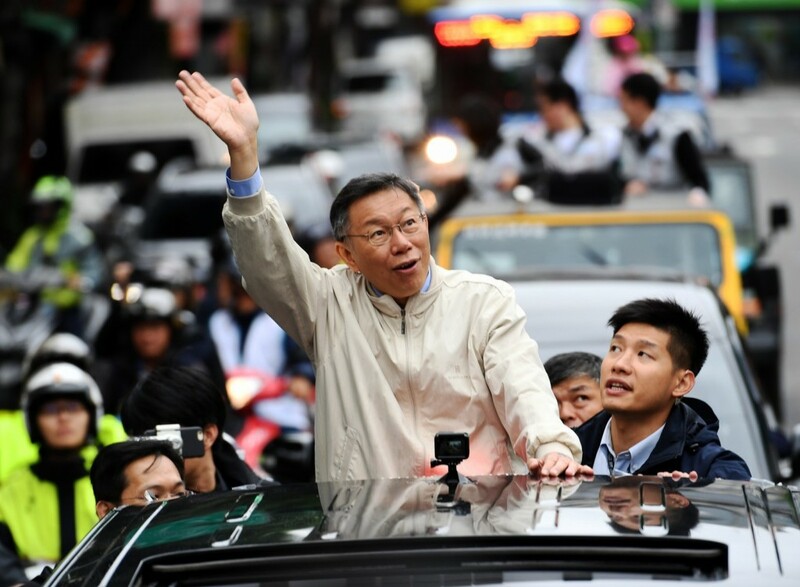 Ko was named the winner on election night and the recount upheld this, finding Ko received 580,663 votes, while Kuomintang (KMT) rival Ting Shou-chung (丁守中) received 577,096. The process to conclusively find the election winner was marked by indecision. On the night of the election, Ting said he will formally request a recount, and then lodged an application with the CEC. On the Monday after the election, Nov. 26, Ting’s lawyer withdrew the recount application, and said they will begin a legal process to rule the outcome invalid. Ting then changed course again, and opted to re-lodge an application to recount the votes on Nov. 28. The recount came to a similar result to the one found on election night. The first count found Ko won by 3,254 votes, and the recount found Ko won by 3,567, extending his lead by 313 votes. Ko’s lawyer, Lin Kuang-yen (林光彥), said yesterday that there were no signs to suggest that the vote had been rigged. For the recount to occur, Ting paid a deposit of NT$4.28 million (US$138,950). As the recount was unsuccessful for Ting, the deposit will be kept by the government, and transferred to the national treasury. In response to the recount, Ting said today that he will again look into a legal challenge to rule the election invalid.